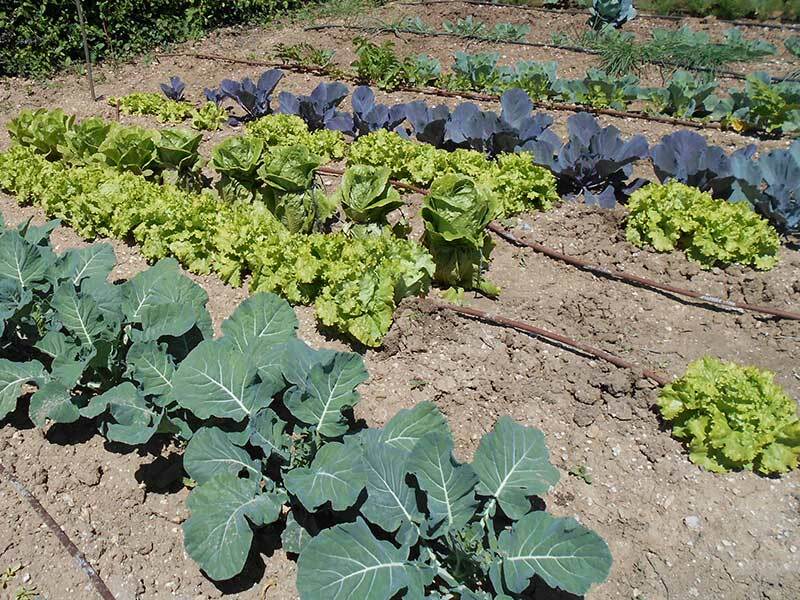 Gardening is all about planning, preparing the ground ready for sowing or planting, sowing or planting to reap later and pruning to increase the yield of fruit or flowers. If you enjoy using herbs in the kitchen then now is the time to start thinking about preparing the ground and planting the first of the herbs to enjoy this spring. The first thing to do is make a list of the herbs you use and the second is to draw a plan. I cannot remember how many times I have planted out a herb garden without a plan, here and back in the UK, and then had to move plants about because they were smothered, overshadowed or unreachable. 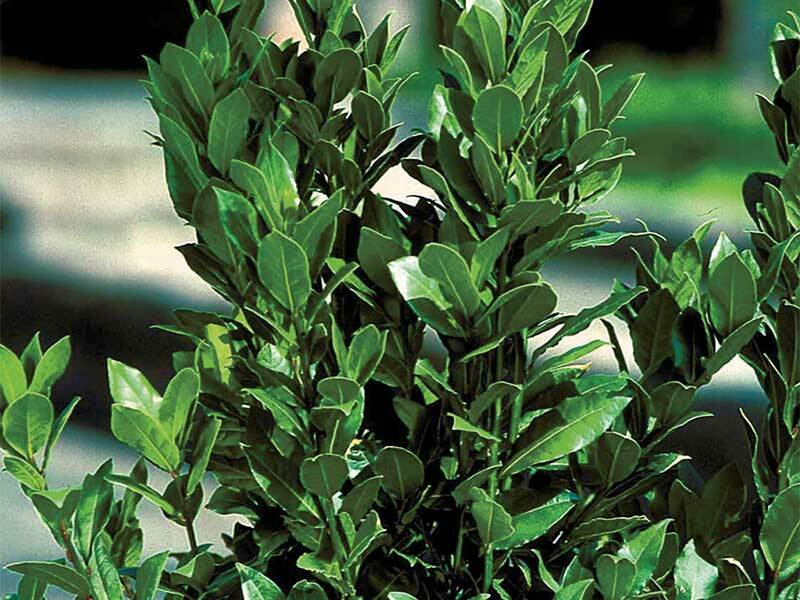 This month we concentrate on the shrubby herbs that can be purchased as small plants. This is the time of year to plant them on. Many shrubby herbs are native to the Mediterranean. These include sage, thyme, rosemary, sweet bay, marjoram and its less spicy cousin oregano and the culinary lavenders. 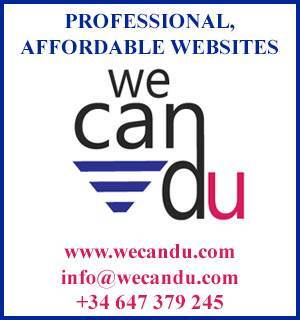 Typically they do not need a particularly good ground; they are just not used to it. The gravelly, sandy clay found on the Costa del Sol is normal to them. The exceptions are bay and oregano. 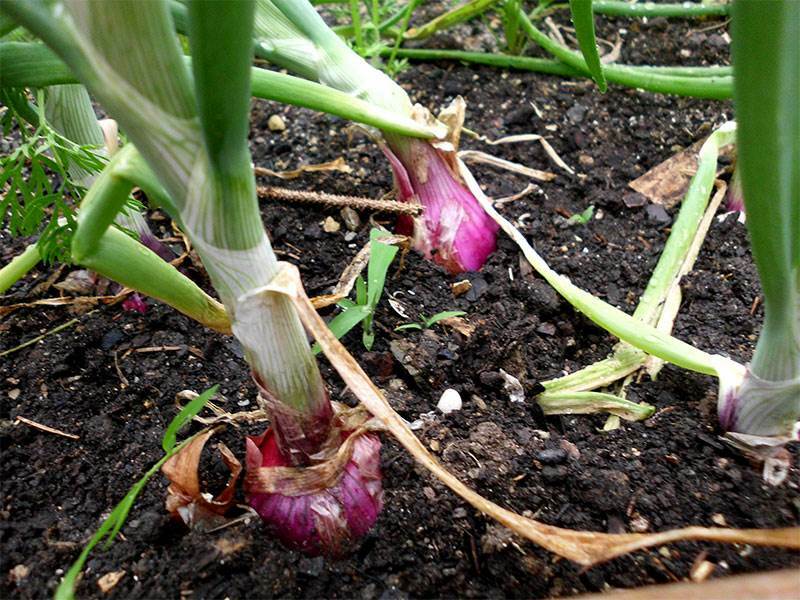 Both produce healthier plants if they are in well-composted soil. 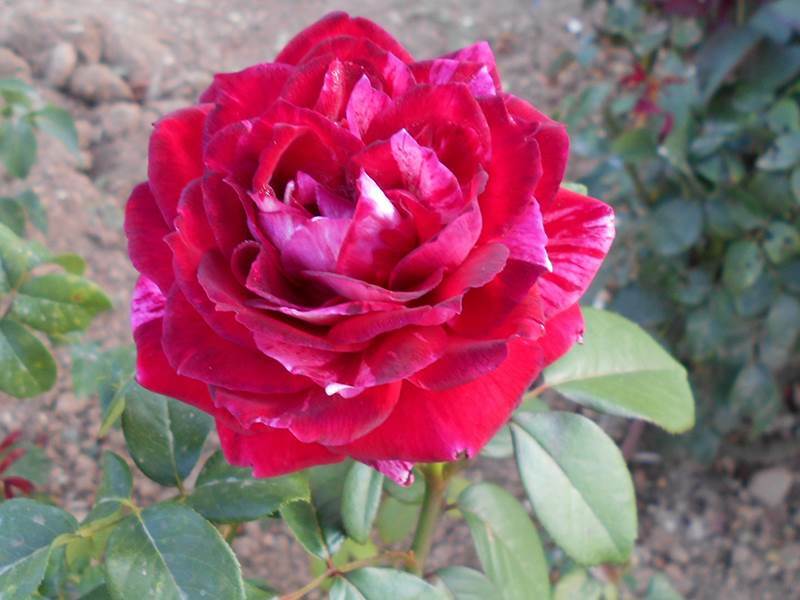 All without exception need good drainage, and all can be grown in pots. These shrubby herbs, all being well, will be with you for many years, so spacing is important. 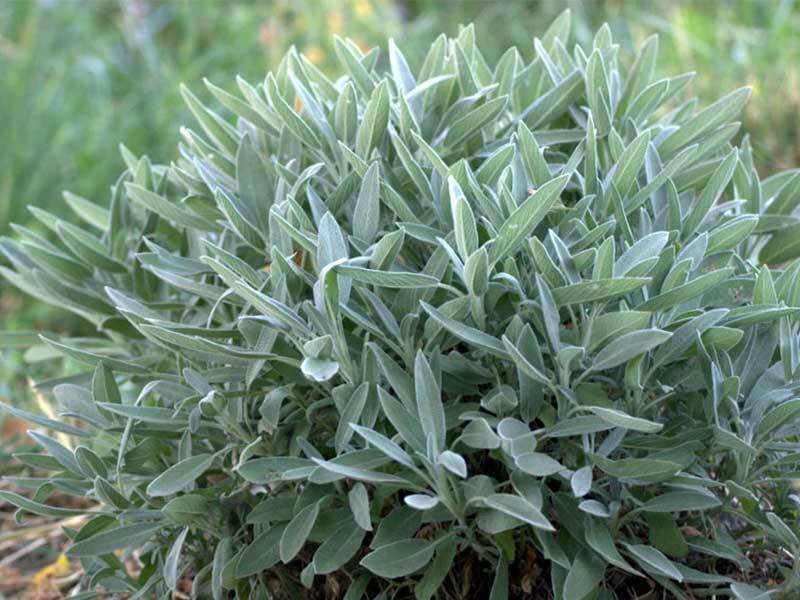 Sage, once established, spreads rapidly and vigorously, allow 1 metre all around. Thyme spreads more slowly so allow 0.5 metres — the same for bay and rosemary. 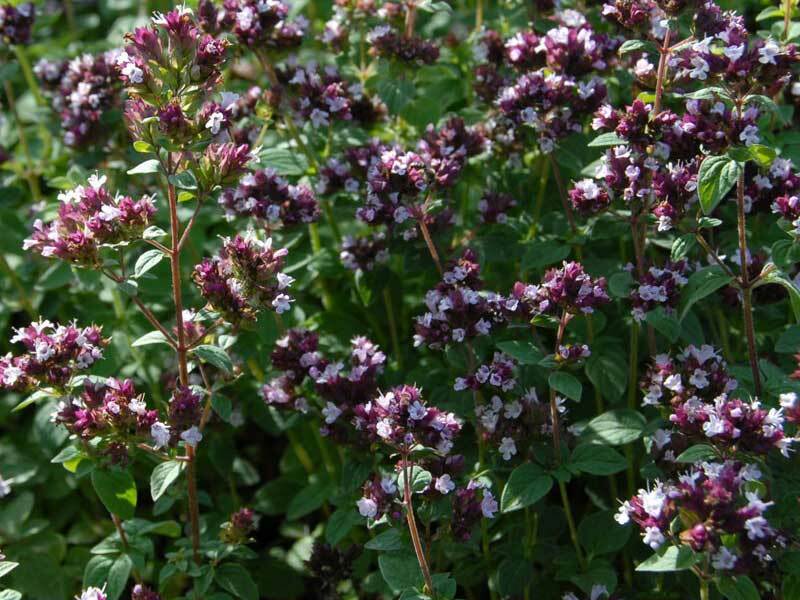 Marjoram develops into a neat bush whilst oregano tends to sprawl out across the ground. The lavenders mature to all sizes. 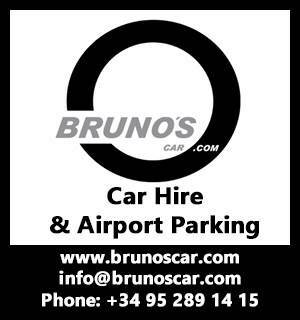 I have one, a number of years old now, that is 2 metres high and over 3 metres in diameter. I really should have cut it back earlier and now I cannot bring myself to because it is such a handsome plant and the bees love it. 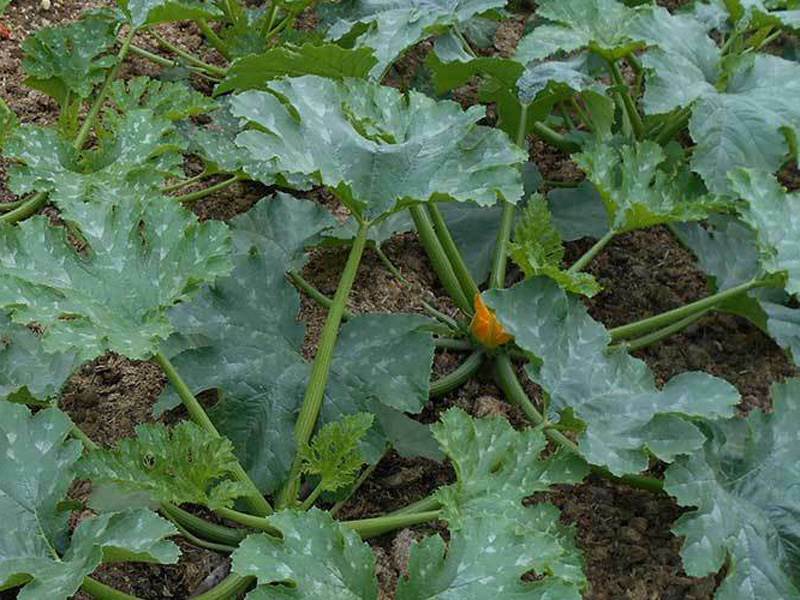 Prepare the ground by digging it over and removing all perennial weed roots. 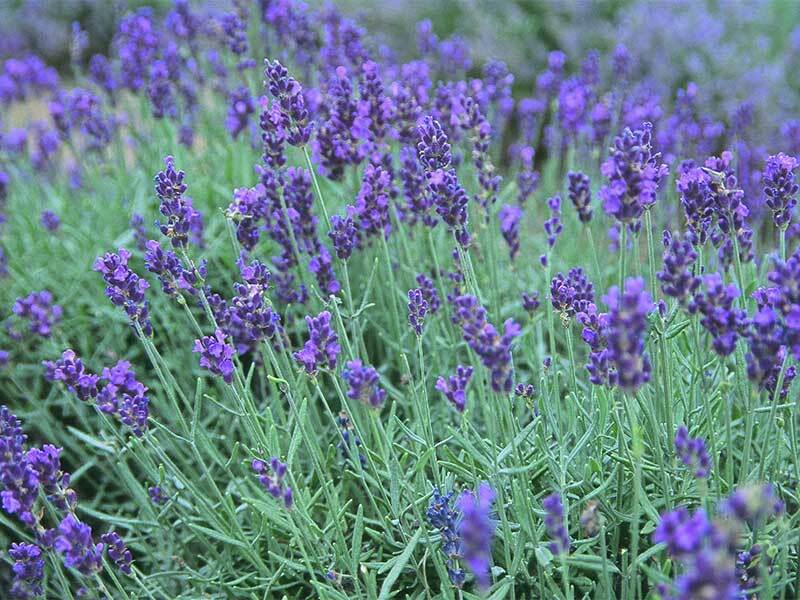 Bay, lavender, rosemary and sage are the tallest plants so plant them at the back or in the middle of the prepared ground. 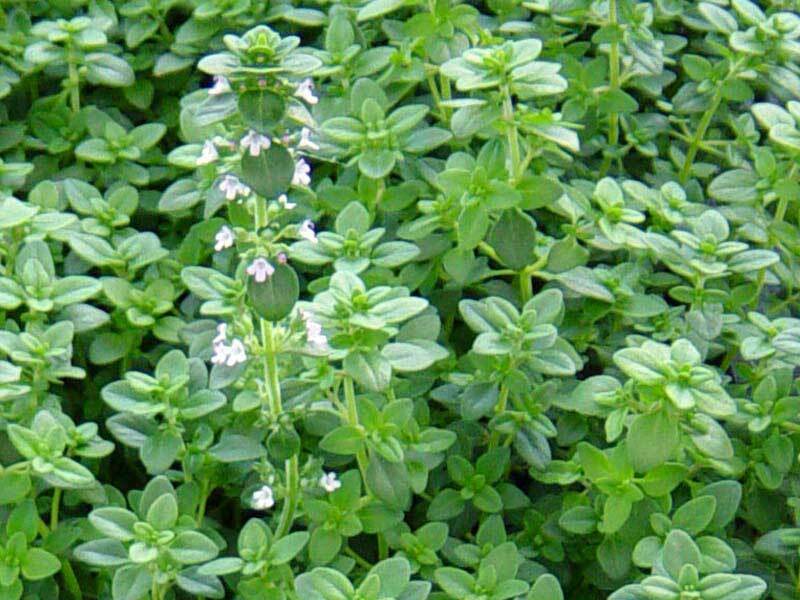 Marjoram will reach 0.5 metres in height, thyme perhaps 0.25 metres depending on variety and oregano the same. One of each plant is plenty enough. 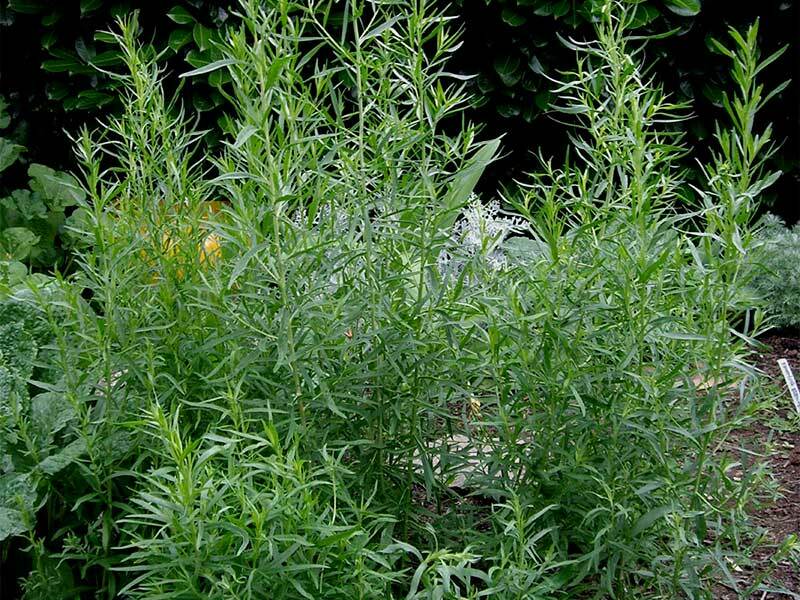 If you intend to grow tarragon, then purchase a root cutting of French tarragon (Artemisia dracunculus) rather than the altogether differently flavoured Russian tarragon (Artemisia dracunculoides). French Tarragon is an essential ingredient in a classic Bearnaise Sauce. This herb can only be grown from root cuttings. Once established it will continue to spread into a 0.5 high metre green carpet until it is restricted or chopped back. Every year mine dies back in January. I cover it with compost and spend an anxious three months waiting for it to re-emerge. So far it has not let me down. To cater for the soft-leaved perennial herbs that we will look at next month, and the annual herbs we will sow in March, you should dig plenty of compost in now. If you intend to grow the herbs fennel or lovage leave plenty of room for them, they grow to well over 2 metres high.